Sekonda watches draw on high quality designs and materials, such as stainless steel and real leather to create durable and vintage inspired analogue timepieces, offset with Sekonda’s more playful line of colour-pop finishes and bold sports watches with oversized dials. 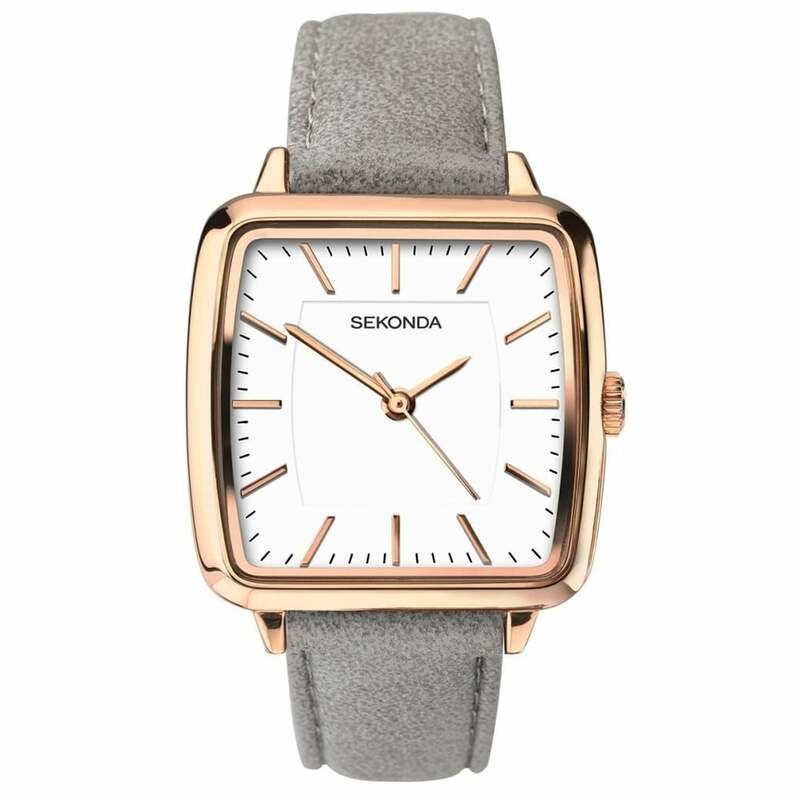 We stock Sekonda Editions ladies watches for those seeking something extra from their everyday accessory. Not only can a watch provide a practical element, they can also be on trend and perfect as a finishing touch to an outfit. With a decadent gold plated watch from Sekonda Editions, you’re able to dress to impress with such a classic accessory option that can elevate your style effortlessly. Our Sekonda watches arrive in an official Sekonda presentation box, making them the perfect gift for a loved one! View the complete range of Sekonda watches and ladies watches at Hillier Jewellers for more watch styles that feature classic design features such as leather straps or chain straps with various stylish dial finishes. Receive 10% off your first order with us, and spend over £30 to enjoy free delivery!